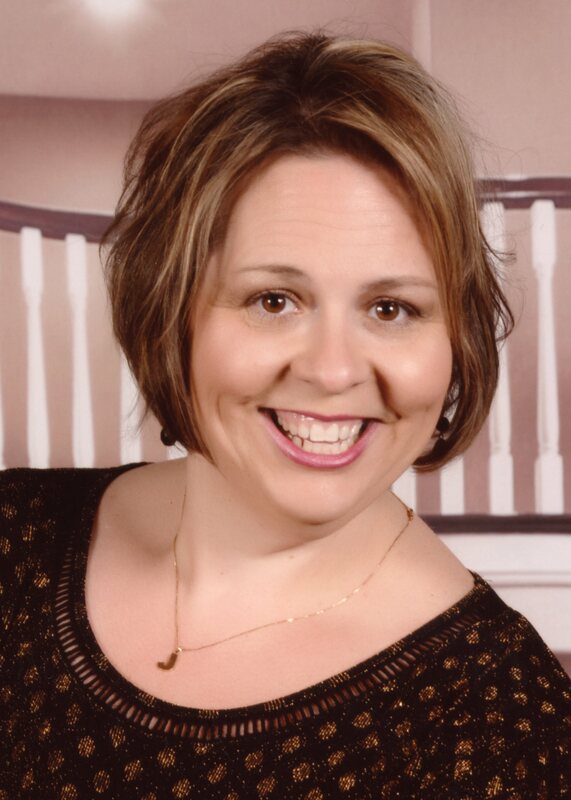 Jennifer Jones is the front line director of the Voices in Harmony Chorus from Ypsilanti, Michigan and a Certified Director through Sweet Adelines International. Jennifer has sung with the chorus since 1996 and became director in 2017. She has held various administrative positions including team coordinator, baritone and lead section leader, and associate director. She also founded and serves as music director of Voices in Pop, a select group of Voices in Harmony members who sing contemporary a cappella music. She has a Bachelor of Arts degree in economics and English and works as an administrative specialist for the University of Michigan. 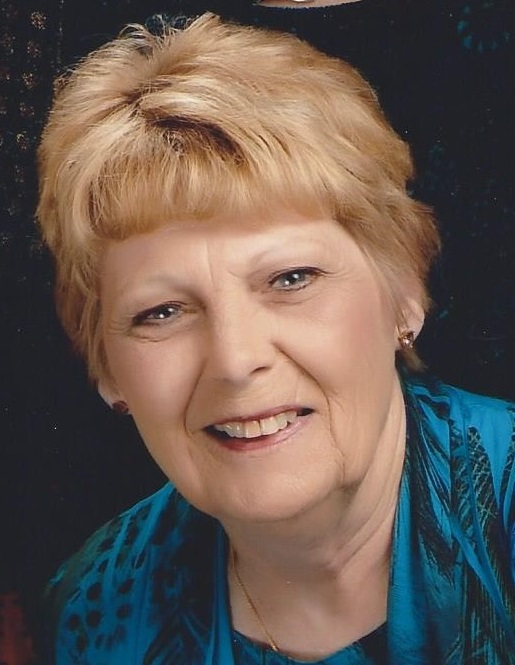 Sue Townsend joined Sweet Adelines in 1978 and has served in many capacities over the years including assistant director, choreographer and section leader. Sue sang lead for many years and in 2010 switched to bass. She has been a member of four different Sweet Adelines choruses and earns the award each week for farthest distance traveled to rehearsals. Sue has a minor in music and was musical director and choreographer for the Parma Elementary Drama Club for 9 years. Sue is a retired developmental kindergarten teacher for Parma Schools and lives in Parma with husband Steve.